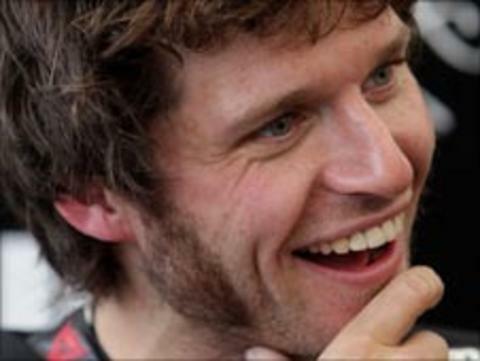 Guy Martin is among the leading entries for the Armoy road races on 30 July. The Relentless TAS Suzuki rider competed in the event in 2009 and will line up on the grid alongside Michael and William Dunlop on this occasion. Ryan Farquhar may also take part if he returns from holiday in time, while leading newcomers include TT regulars Ben Wylie and Steve Mercer. Top Manx rider Dan Kneen is also a potential starter at the popular 'Race of Legends' meeting. Scot Keith Amor will not compete this year as he will be on duty with the Honda TT Legends team at Suzuka in Japan. Practice for the Armoy races will be held on Friday 29 July from 1430 BST, with roads closed for racing on Saturday from 1000 BST.